상파울루 방문 시, 양질의 숙박과 훌륭한 서비스를 제공하는 본 숙소(컴포트 스위트 상 파울로 오스카 프레이레)에서 집과 같은 편안함을 느껴보시기 바랍니다. 이 곳에서 생동감 넘치는 도시의 많은 것을 최대로 즐길 수 있습니다. 본 숙소는 도시의 필수 관광 명소에 손쉽게 접근할 수 있는 편리한 위치를 자랑합니다. 본 숙소(컴포트 스위트 상 파울로 오스카 프레이레)는 피곤하고 지친 여행자들을 기운 나게 하기 위한 우수한 서비스와 모든 필수 시설을 제공합니다. 숙소 편의/부대 시설에는 Wi-Fi (무료/전 객실), 24시간 프런트 데스크, 장애인용 편의시설, 발렛 파킹, 주차장 등이 있습니다. 컴포트 스위트 상 파울로 오스카 프레이레 고유의 분위기가 모든 객실에 반영되어 있으며, 평면 TV, 흡연 정책 - 금연 객실, 에어컨, 책상, 미니 바 등을 이용할 수 있습니다. 도시의 바쁜 일상 속 긴장을 풀 수 있게 도움을 주는 피트니스센터, 사우나, 실외 수영장, 정원 등과 같은 환상적인 시설/활동을 이용할 수 있습니다. 본 숙소(컴포트 스위트 상 파울로 오스카 프레이레)는 상파울루에서의 양질의 숙박을 위한 다양한 시설/서비스를 제공합니다. 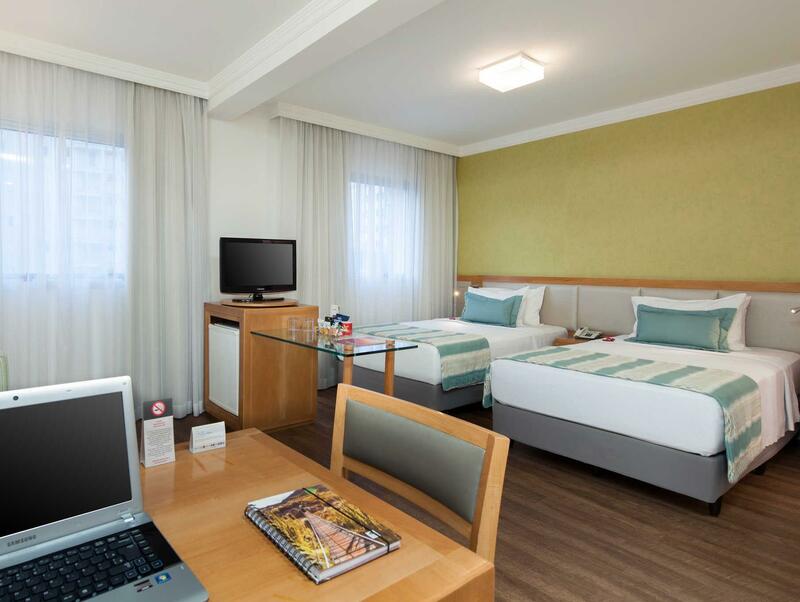 This is a very clean and comfortable hotel. It is expensive to get to and from the airport by taxi (R130) and it doesn't offer transport service. It is a good location for the music district, but is a far walk from some of the other major areas. Be prepared to walk uphill for major restaurants and shopping. There is a convenient supermarket across the street. Wifi access is free and stable throughout the hotel. The room was extremely cold at night without any air conditioning, and the hot water worked in the shower only in the morning. All in all, a pleasant stay. We really enjoyed our stay in this hotel. Our room and bathroom were a really good size and it is located close to the metro it was easy to get around. 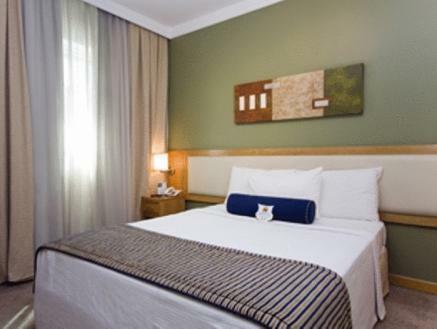 Hotel is walking distance from shopping area with great restaurants. Única reclamação que tenho é que o quarto é muito escuro. O atendimento, localização etc muito bons. Somente uma observação, pelo quantitativo de panificadoras, o pão deixa a desejar no café da. O mine pão francês é de bom agrado a todos os clientes.